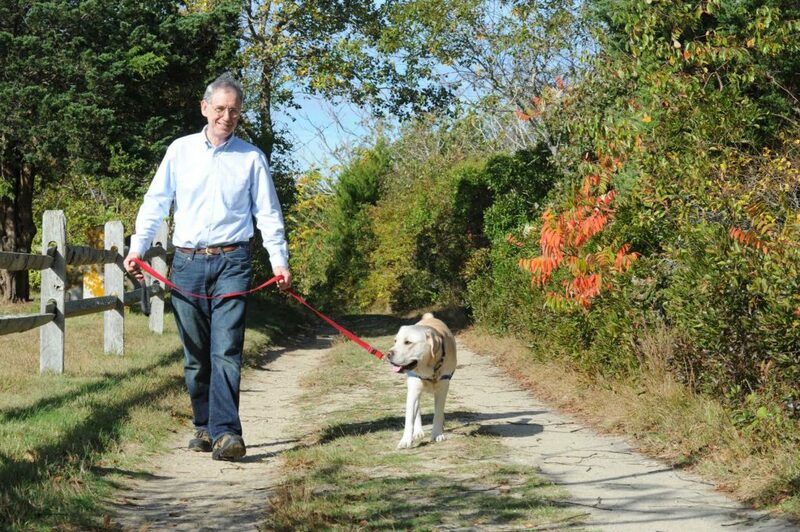 Dr. Butterworth moved to Nantucket with his wife Kathy in 1978, shortly after receiving his medical degree from Dartmouth Medical School and completing his family practice residency at Middlesex Memorial Hospital in Connecticut. 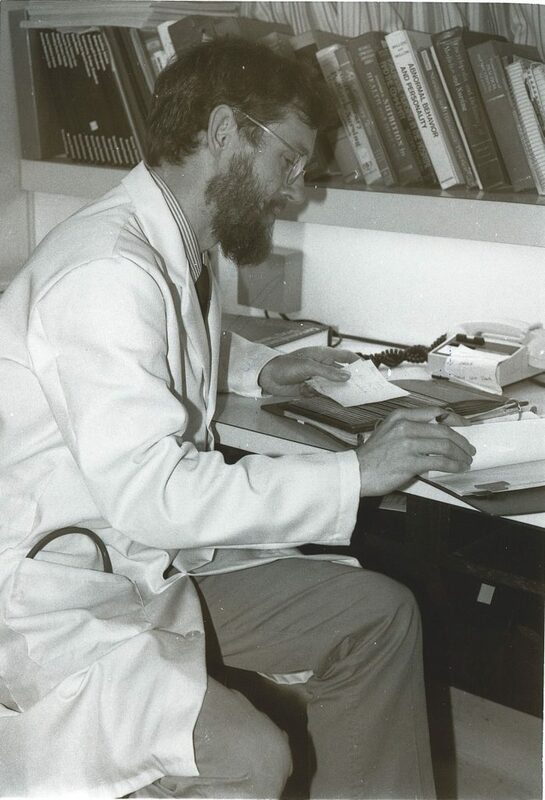 During his more than four decades practicing medicine at Nantucket Cottage Hospital, Dr. Butterworth has served as president of the NCH medical staff four times, delivered 1,037 babies, and provided care for countless patients at his primary care practice. 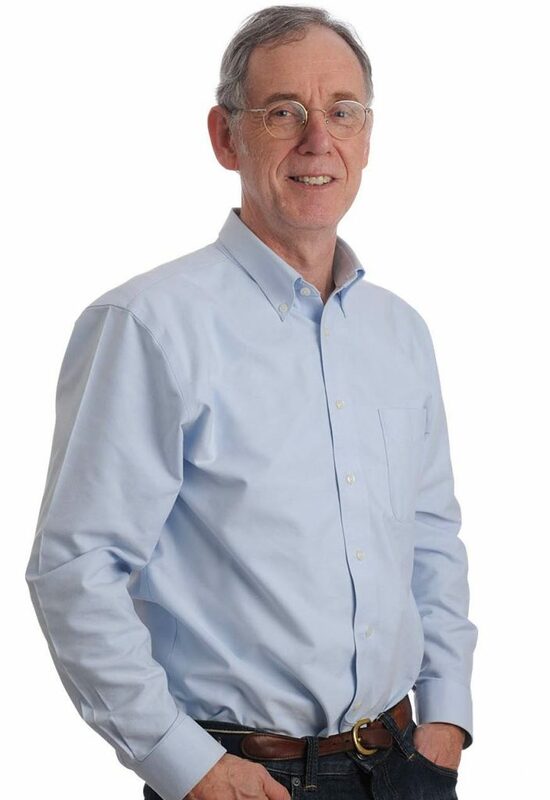 Dr. Butterworth’s patients have been notified by mail of his pending retirement and have been provided options to select a new primary care physician within the Nantucket Cottage Medical Group. If you are a patient of Dr. Butterworth and would like to establish a primary care relationship with a new physician, please call 508-825-1000.